California Governor Jerry Brown’s signature on a bill this week that raises the minimum wage to $15 per hour by 2022 is a welcome policy gain. Brown’s signing reflects tremendous organizing by workers, advocacy organizations and unions across the state and country. 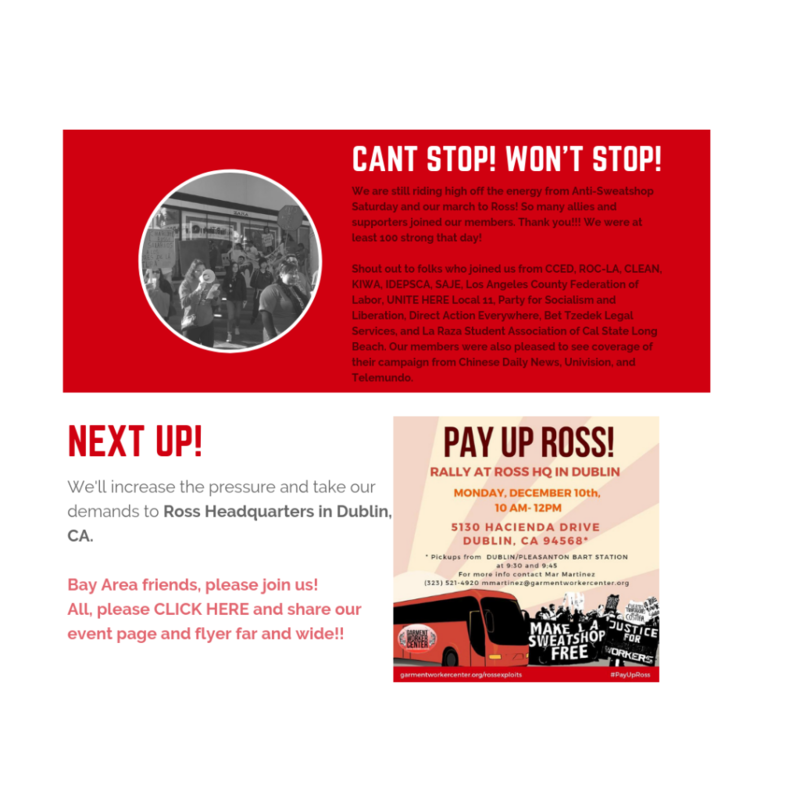 Governor Brown was unable to ignore the momentum of worker power behind the Fight for 15 movement, and California is now home to the strongest minimum wage laws in the country along with New York. Low-wage workers still worry that this wage hike — as well as the one recently passed in Los Angeles — are not enough to combat the reality of poverty among immigrant workers. Jenny, 37, is a garment worker in Los Angeles who earns an average of $7 an hour, $3 below the current minimum wage of $10. She struggles to support her two-year old son. She also has a baby on the way and recently told her story to Los Angeles City Council members. Immigrant workers like her gathered outside City Hall in Los Angeles recently to present facts about wage theft and tell their personal experiences working for sub-minimum wages in a variety of service and manufacturing industries. Members of the Los Angeles Coalition Against Wage Theft rallied as well; they advocated successfully for a new wage theft ordinance that also raises the minimum wage to $15 but by 2020. They returned to demand sufficient funding for its implementation. They installed a pop-up art gallery on the lawn with portraits and moving written testimony by women car wash workers, household workers, and restaurant workers. Their goal was to tell Council members that despite passing an ordinance last year that raises the minimum wage and provides new enforcement mechanisms to curtail wage theft, including an Office of Wage Standards, they continue to suffer stolen wages. More than 50 percent of women immigrant workers in Los Angeles do not receive minimum wage, according to a 2010 UCLA study. Wage theft is rampant in Los Angeles; the same study found that more than $26 million dollars in wages are stolen each week there. Poor enforcement by government agencies is one of the reasons for this problem. A separate 2013 study by the National Employment Law Center found that out of the wage claims won in recent years through the state Labor Commission’s claim process, only 17 percent of those workers ever received payment of their wages. Additional wage enforcement and collection tools are urgently needed at the City level. But Los Angeles is not the only major city with such inequities, and workers everywhere are fighting for better wages. While some business owners characterize measures such as these as business killers, workers and advocates understand that to be more bluster than fact. Cities across the nation from Seattle to Chicago to Washington, D.C. are passing wage theft ordinances with little to no impact for industries there, and with documented success in recovering unpaid wages. Los Angeles’ wage increase to $15 an hour by 2020 is an important victory. But that is four years in the future. Wage theft, however, is an entrenched system of doing business today. From day laborers in New Orleans to nail salon workers in New York and garment workers in Los Angeles, immigrant workers across the nation know well that there is no minimum wage where there is not also stringent labor enforcement. Despite anti-immigrant vitriol from prominent GOP presidential candidate hopeful Donald Trump and his supporters, and a recent increase in ICE raids, immigrant workers are rightfully demanding that the industries they bolster with their labor, also provide them a fair living. 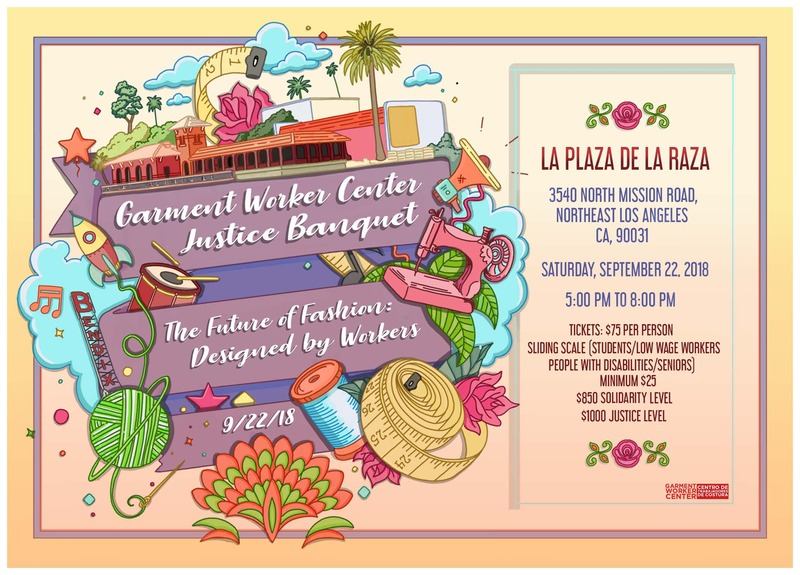 The garment industry experiences the highest prevalence of wage theft in Los Angeles, and 60 percent of its workforce are women. The Garment Worker Center, where Jenny is a member, conducted a study in 2013 about the impact to garment workers’ ability to secure child care. They reported that local garment workers spend approximately one-third of their income on child care and must cobble together care between friends, neighbors, and family members given the high cost of formal care and their long 10-12 hour days. This is the reality of wage theft. It goes beyond a dispute between employee and employer but much further to crippling women’s livelihoods and ability to thrive. In an industry that is the second largest manufacturing sector in Los Angeles, and thus a prominent component of the City’s economy, it is shameful that its workforce toils for sweatshop wages. 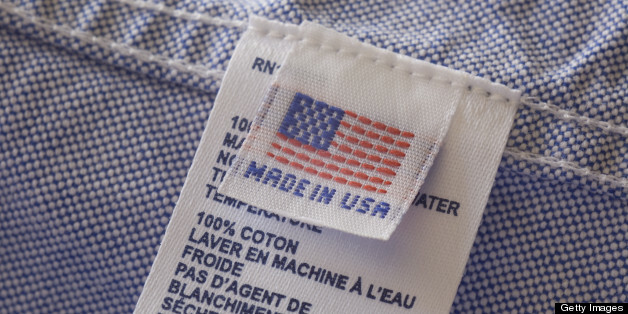 This country can no longer abide sweatshops in Los Angeles— or anywhere— nor allow businesses to profit off the backs of these workers. Higher minimum wages, like those passed in California and locally in Los Angeles, must become the norm and not the anomaly. And they must be coupled with effective and immediate enforcement strategies. To fail to properly fund the new Office of Wage Standards in Los Angeles would undermine the gains and momentum workers and advocates have achieved here and across the country. Here is the opportunity to create a much-needed model for worker rights and wage enforcement.